The element that applies most critically to the art and science of selling is about ACTION. 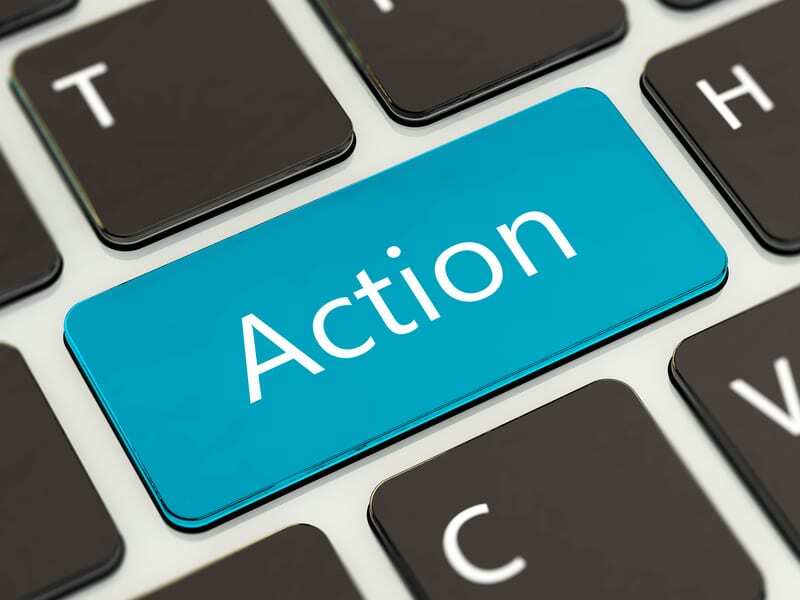 The one thing that sales people must drive for is action. Every plan, every program, every call must be clearly centered around a defining action to be executed. And even if the plan is poor, the timing does not work out, or the client is not ready, we must conclude every interaction with action. Action needed to move the engagement further down the client decision-making process. Action by the client, supported by action by you and your client engagement team. Prepare to the max. Plan to the hilt. Execute to perfection. Review for continued success. These are all ACTIONS and all are key to serving clients in an extraordinary fashion. In each of those various parts of the client engagement are nested hundreds of detailed and specific actions that dovetail into other actions. Resulting in outcomes that move us to new actions. So in each engagement, each day, we need to clearly understand what actions we need to complete to move the plan along. One more time: PLAN – DO – REVIEW; all ACTION based. It’s not more complex than that. Take ACTION! NOW, not later! Mitch this is cool. Love your website. Action and Right Action is so key. Am in the middle of it right now, as I morph my offering and teach business leaders about the new Sales Eco-System. Would love to hear your guidance on how we can work on the discipline to constantly and effectively PLAN – DO – REVIEW, this is the cycle that will keep you on target and moving forward as the market changes. Thanks again – will come back here often.